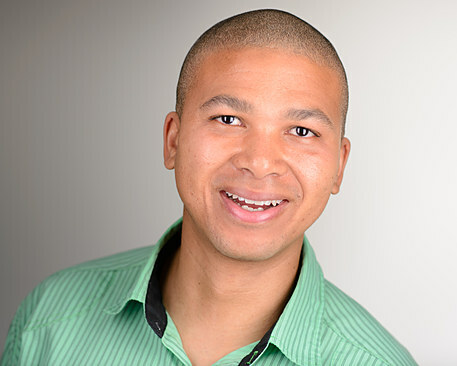 Byron G. Adams is an Industrial/Organizational Psychologist from Johannesburg, South Africa. He holds a Ph.D. in Cross-Cultural Psychology from Tilburg University, the Netherlands. He is currently an Assistant Professor in Work and Organizational Psychology at Tilburg University, the Netherlands and a Senior Research Associate at the University of Johannesburg, South Africa. My research focuses on examining the antecedents and consequences of identity from an interdisciplinary perspective, including organizational, applied, social, developmental, and cross-cultural psychology. More precisely, I examine how different combinations of personal goals and values (personal identity), social roles and interpersonal relationships (relational identity), as well as ethnic and organizational identities (social identity) function in adolescent, emerging adult, and adult populations across different contexts (e.g., school, workplace, cultures, and nations).